What’s the best part of a sugar cookie? Is it the pound of sugar, the abundance of butter, or the bleached, processed flour? If you couldn’t tell by my negative diction, none of those ingredients are the best part of a sugar cookie! So, what is the best part? 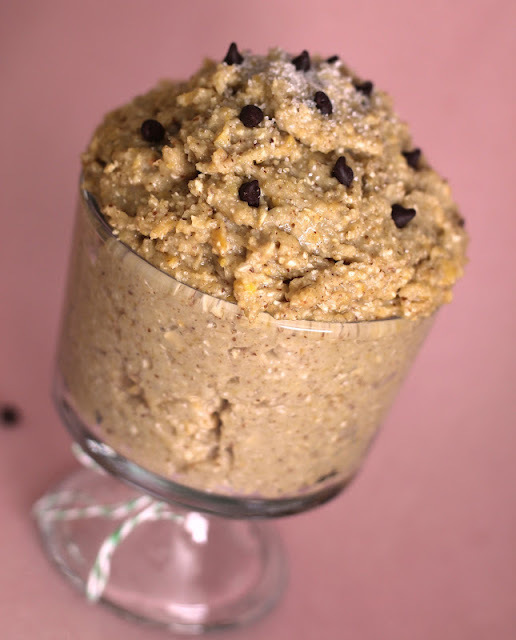 Which, might I add, is captured perfectly in this healthified Sugar Cookie Cookie Dough! I made this not expecting much in flavor, but boy was I wrong! One bite and my eyebrows rose, my eyes lit open, my smile widened… and hastily, I snatched myself another spoonful. 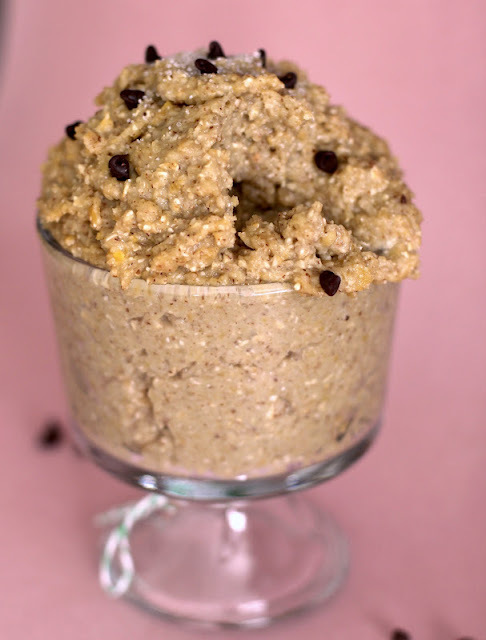 In a blender, blend the oats until flour-like. 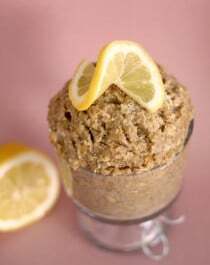 In a large bowl, stir together the oat flour, erythritol, protein powder, and salt. 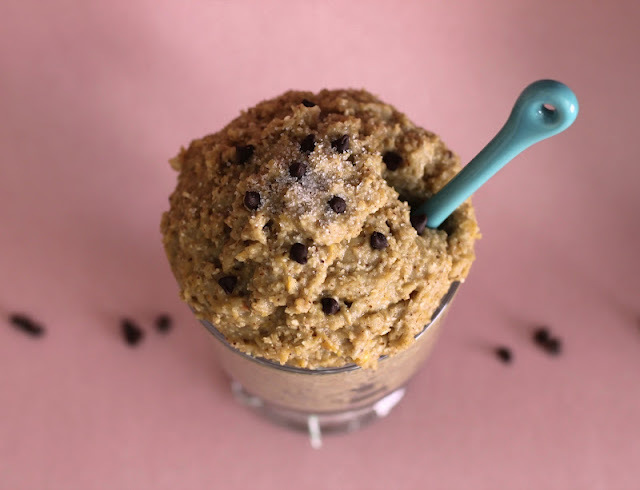 In a blender, puree together the beans, almond milk, almond butter, stevia extract, vanilla paste, and butter flavor, until completely smooth. Scoop the blender mixture over the dry ingredients and fold together until fully incorporated. For best texture, cover and refrigerate overnight, but you can serve it immediately too. 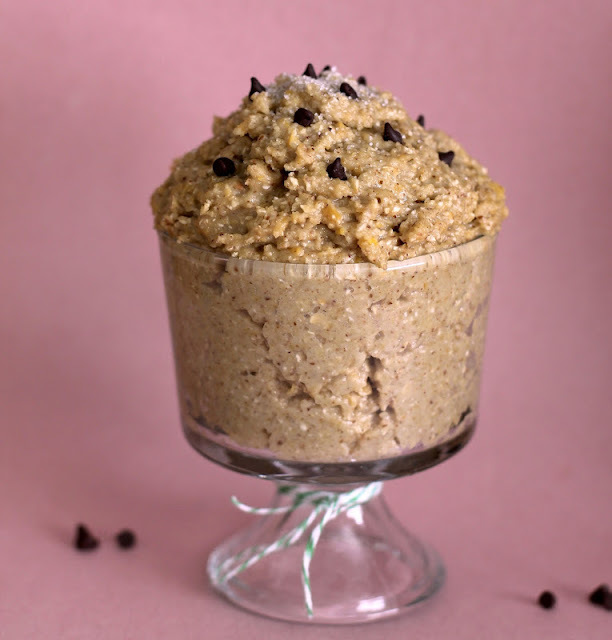 Because this Sugar Cookie Cookie Dough is so high in protein and high in fiber (not to mention, low-glycemic), ½ cup is a pretty large serving that will keep you full for hours! Did you do the blood test for food intolerance? I had it done a while back and then did some research on it – it turns out that the test isn’t necessarily accurate. But, what I can say in short is what one of my doctor’s told me: That if a test shows that you are intolerant to a certain food – eliminate it for a while (if you wish) and then try it in a couple of months to see how you feel. Anyways – just wanted to share that with you! 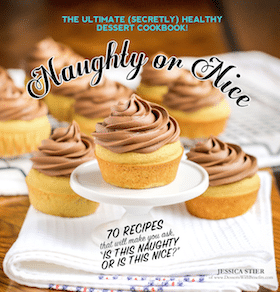 Great blog, by the way 🙂 It’s very cute and lots of great recipes! SG- Yes, I got blood taken a while back and it took about a month for the results to come back (the test was for over 150 foods/spices). I really wish the test was inaccurate, because it said I’m highly sensitive to a lot of my favorite foods… but I believe in my case, it was accurate because about 95% of my symptoms from before are gone. But, I think I will try out the foods again some day, I really miss bagels, eggs, yogurt and whey protein powder!! Thanks for letting me know, I really appreciate it. I now have some hope for the future! Sorry to here that you are intolerant to gluten! I only have a few gluten-free recipes on my blog, but there are so many really good ones out there! This looks like a great recipe though, and I’m sure you will come up with some very creative (and tasty) solutions in the meantime. Good luck! What exactly is butter extract / do you think it can be substituted with something or not added? You can definitely omit the butter extract (I didn’t use it the first time I made this, but the second time I made it I added some and the flavor improved by a lot), just make sure to rinse the chickpeas EXTRA well, or maybe add an extra tbs of erythritol. 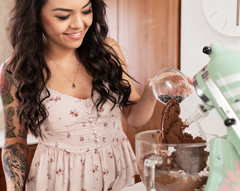 What is your favorite cookie dough recipe? Lol thanks!!! I will try that one first then 😀 I was being indecisive so your opinion made me make my mind up. So even though I love ALL of them (haha, of course right? ), the PB Butterscotch one is my ABSOLUTE favorite so far. I think I’ve made it four times already… I don’t know if that’s embarrassing to admit, but it’s true! 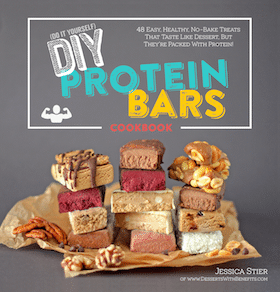 Is there anything that you can substitute for the protein powder in your recipes? I know you mentioned powdered/ dried nonfat milk before, does that work in all cases? Yes, you can probably use dried milk instead however I have not tried it, so just add enough to make a cookie dough texture. You might also want to add more vanilla paste/extract to 1-1.5 teaspoons and more stevia to about 1 teaspoon. Hope this works for you! 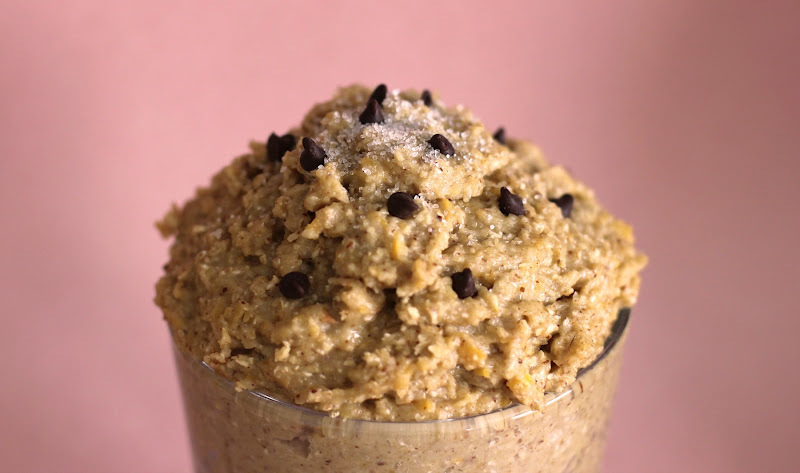 Basically all your cookie dough recipes look amazing and I’m wanting to try them out. I was just wondering, would it be possible to bake them as well?